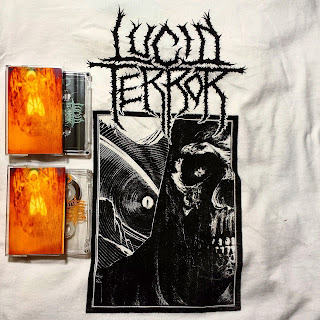 $6 plus shipping for cassette & download. 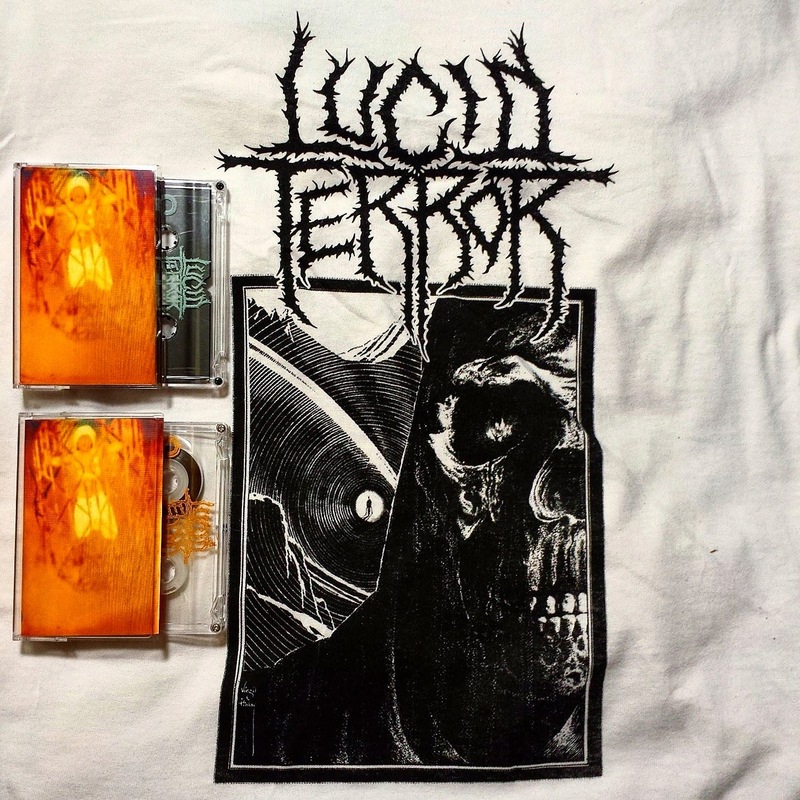 Debut 6 song EP by the Brooklyn powerviolence/grindcore duo who recently opened for REPULSION! Limited edition of 74 copies (24 on clear w/ bronze ink* & 50 on clear/black with green ink). *clear edition is already SOLD OUT. **click through to check out the tapes! 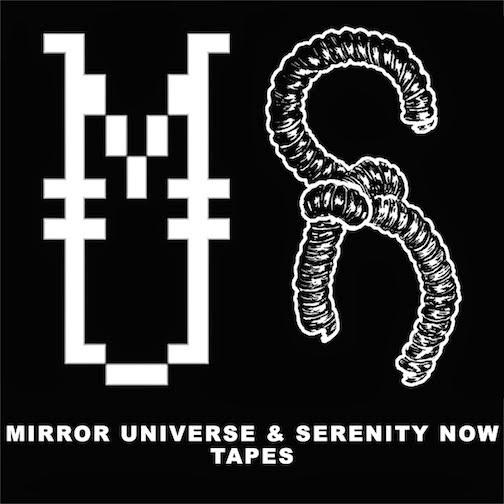 Email us at mirroruniversetapes (at) gmail (dot) com if you are interested in a shirt too. We don't have them on hand, but can get them from the band!